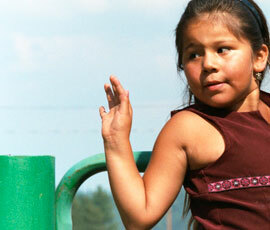 Interested in learning more about the fight to defend ICWA? The ICWA Defense Project has published an updated memo explaining the various anti-ICWA cases nationwide and providing suggestions for what tribes and allies can do to work together to defend ICWA. 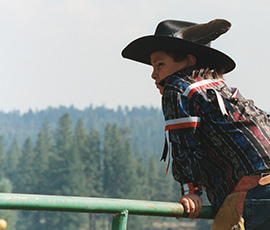 NARF formed the ICWA Defense Project in conjunction with the National Indian Child Welfare Association, the National Congress of American Indians, and the ICWA Appellate Clinic at Michigan State University College of Law. More information is available on NARF’s ICWA Defense page. Please support our work today and stand up for the rights of children, families, and tribes.